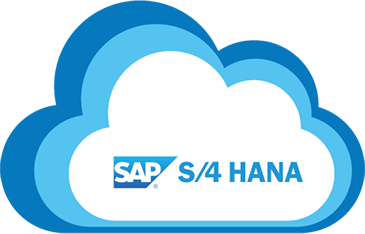 SAP S/4HANA Cloud is a Cloud ERP solution, that has been built on the in-memory platform SAP HANA. It has been launched as software-as-a-service, offering flexible subscription packages on a monthly basis. And, it shares the same in-memory architecture as its on-premise counterpart, but with an intelligent cloud touch! 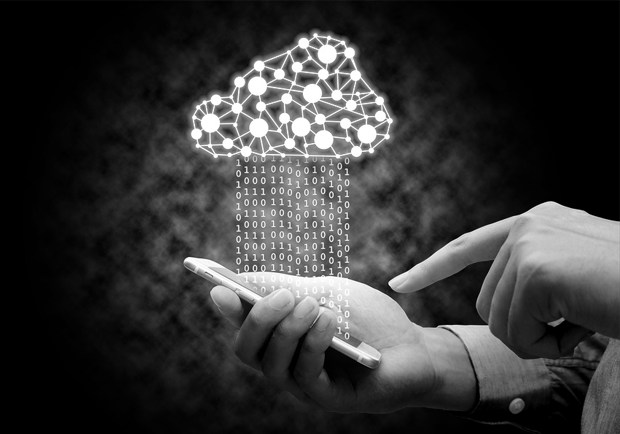 What’s so special about SAP S/4HANA Cloud? Flexible deployment and easy migration of crucial data from on-premise to cloud model. Financial risk management using robust analytics, thus enabling proactive decision-making. Use SAP CoPilot to get instant digital assistance from co-workers. Data aging functionality allows to manage the lifecycle of current and historical data with ease. Effortless extension due to native integration with SAP and other 3rd-party applications. Fully governed by SAP, so no worries whatsoever! Why hire Accely for your SAP S/4HANA Cloud needs? Accely’s expertise in SAP applications is proven and trusted across the globe! Since its existence, it has always embraced and invested in industry’s best practices. The added advantage is that Accely is SAP’s authorised partner for delivering business solutions. Needless to say, it will stay true to its reputation and help enterprises from different industry verticals to adopt SAP S/4HANA Cloud, successfully. So, if you are one of those looking for comprehensive SAP S/4HANA Cloud solutions, why not get in touch with Accely? Schedule a consultation NOW and maximize your ROI of SAP investments!